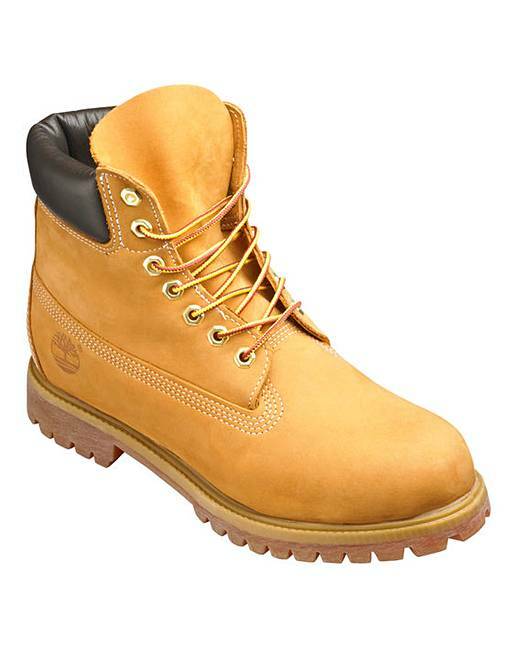 Timberland 6inch Premium Boots is rated 4.7 out of 5 by 20. Built for the great outdoors. 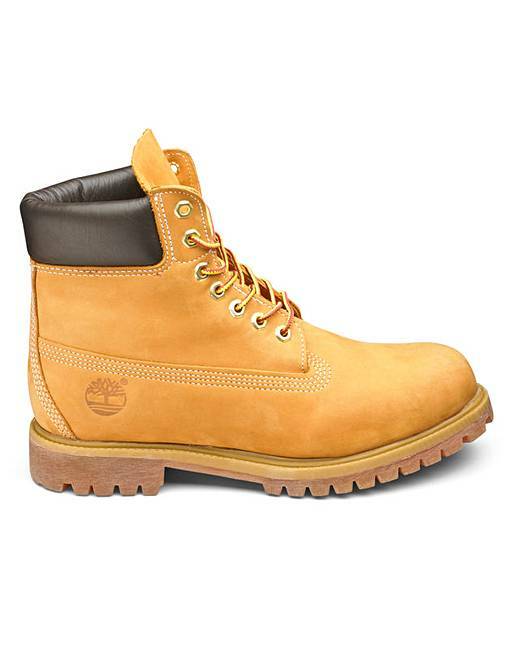 Timberland boots need no introduction; their reputation has progressed through the years to become an icon of fashion. The Premium 6in boots are famous for their image. Crafted in premium waterproof leather, these boots feature a seam-sealed construction that will help to keep your feet dry, whatever the elements throw at you. Rated 5 out of 5 by Ailsa craig from Exactly what I wanted Bought these for my son ,he is delighted with them! Came very quickly! Rated 5 out of 5 by Meeee from Love them Awesome boots, comfy, stylish and great quality. Seem expensive but not for the quality-bargain. 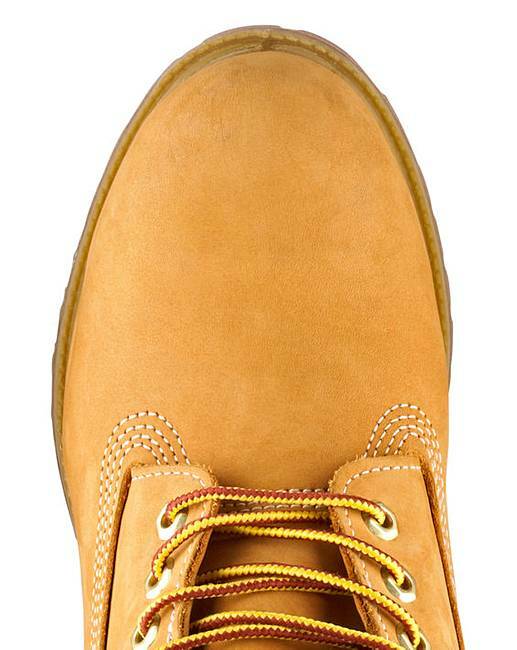 Rated 5 out of 5 by Stevie from Classic Timberland Boots These boots are great but i ordered them in my size (12) but they were like boats, they felt as though they were 2 sizes too big. Returned and ordered a size 11 and they were perfect. Still can't fathom out the sizing though as i have Timberland Euro Sprint boots size 12 and they fit perfect and also Timberland shoes size 12 and they are the same? I'd advise ordering both sizes and use the free returns for the pair that don't fit. Rated 5 out of 5 by Maggie from Great boots I bought these for my Grandson, he is delighted with them, right on trend. Rated 5 out of 5 by Angela from Comfortable Very comfortable look descent and value for money . 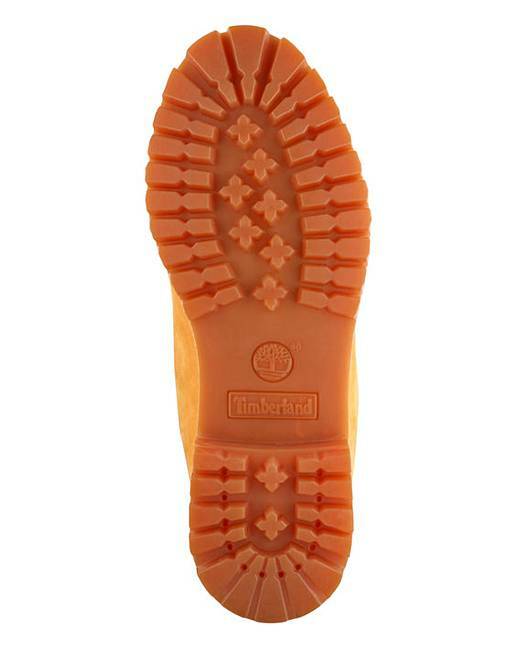 Rated 5 out of 5 by Philly from The iconic boot Very happy with my Timberland 10061 boots. Comfortable, strong and beautiful boots. You can never go wrong with a classic. Rated 5 out of 5 by Lynn from Amazing boots My husband has wanted a pair of Timberlands for a while now. He absolutely loves them!!! Rated 5 out of 5 by Steve73 from I always buy these They look great! Very comy and an excellent fit and long lasting and they look great with jeans or shorts. Down side they dirty easy.